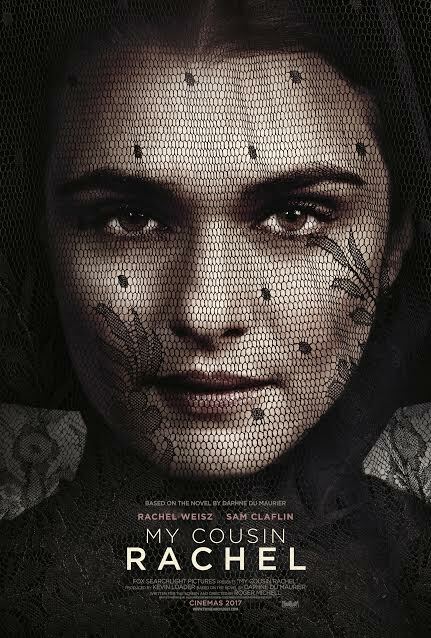 April 8th saw not only the release of a gorgeous new poster (above) but also a brand new trailer for My Cousin Rachel which is due to hit cinemas on June 9th! 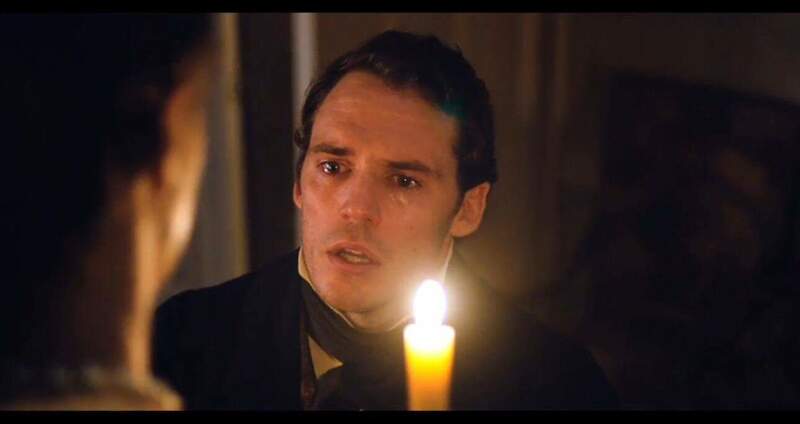 The beautiful & haunting new trailer shows the torment and conflicting emotions Sam’s character Philip goes through at the hands of his cousin Rachel. Should he trust her? We shall find out when the film is released! We certainly can’t wait to find out. For now, make sure to check out the incredible trailer (& our screencaps!) below! Fox Searchlight have released the first official trailer for My Cousin Rachel. 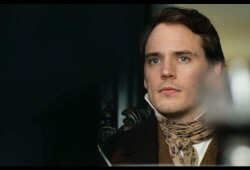 The film sees Sam portraying Phillip Ashley a young Englishman whose uncle has just died after recently re marrying. 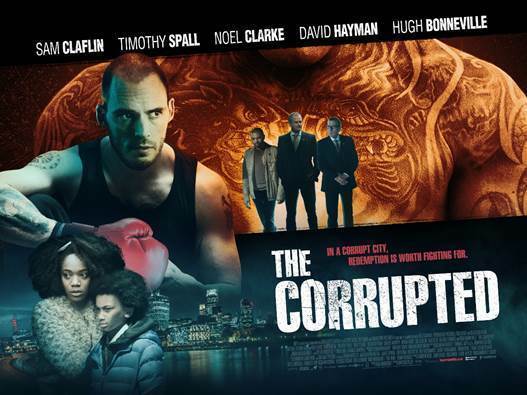 The amazing cast includes Rachel Weisz, Iain Glen and Holliday Grainger. This tale of mystery, suspicion and love will be released on June 9th. You can watch the stunning trailer below! Lionsgate have today released the first official trailer for Their Finest – and it is stunning. The WW2 comedy drama sees Sam portraying Tom Buckley, a writer hired to make morale boosting propaganda films during the blitz on London. 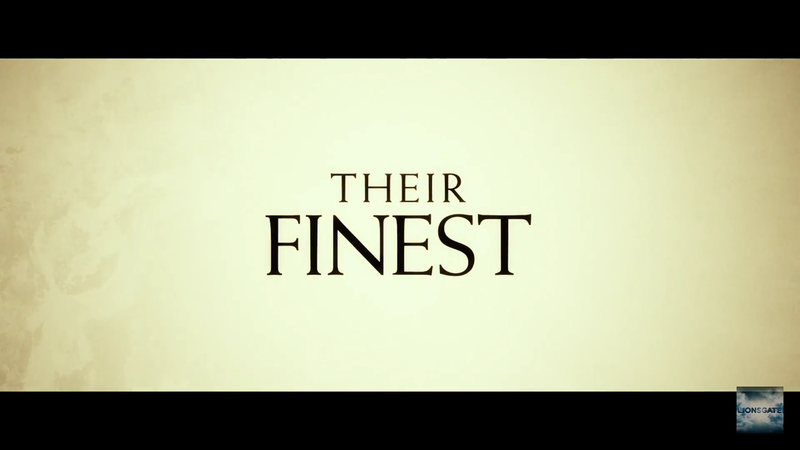 THEIR FINEST, based on Lissa Evans’ novel, ‘Their Finest Hour and a Half’, is a witty, romantic and moving portrayal of a young woman finding her way, and her voice, in the mayhem of war… and the movies! Boasting an incredible British cast including Gemma Arterton, Bill Nighy, Richard E Grant, Jack Huston & Eddie Marsan, this heartwarming film hits UK cinemas on April 21st! 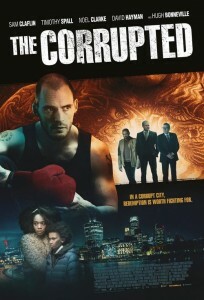 Check out the gorgeous trailer below. 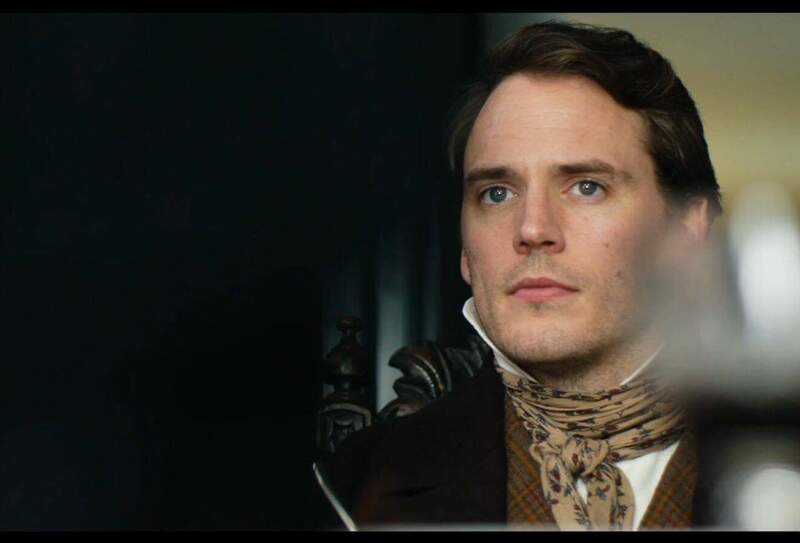 Sam Claflin Fans were lucky enough to see a preview screening of the film at last year’s London Film Festival & we can assure you that it is an incredible film & Sam is utterly fantastic as always. You can watch our (spoiler free!) review HERE.